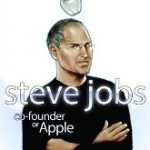 The Steve Jobs biography by Walter Isaacson is a great read at over 500 pages, but you might prefer the comic book version, which we saw on Amazon for $1.07. Now there’s a Bill Gates comic. You can get the print version at your local comic book store or the Kindle edition on Amazon. The Gates bio goes back to his earliest days writing machine code in zeroes and ones. 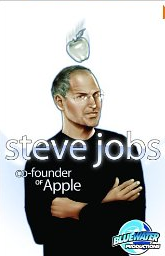 Coming soon are the comic bios of Facebook’s Mark Zuckerberg and Google founders Sergey Brin and Larry Page. You can pre-order the Brin/Page comic book at Amazon for $8.